Check out this list of entertainment events. There is something for everyone happening this weekend and into next week. Looking for something special to do this weekend and into next week? Check out this list of entertainment events. Most are free and many are family-friendly. 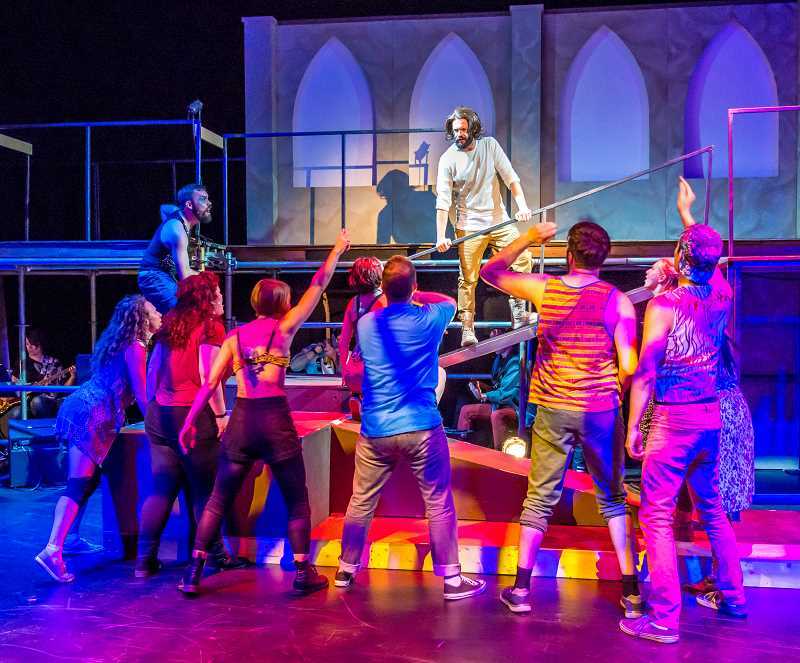 Continuing through March 3 — Stumptown Stages presents "Jesus Christ Super Star" at Portland'5 Brunish Theatre in Antoinette Hatfield Hall, 1111 S.W. Broadway, Portland. Performances are at 7:30 p.m. Thursday, Friday and Saturday and Sunday at 2 p.m. Call 800-273-1530. Feb. 15 (11 a.m. to 2 p.m.) — Attend Bob Moore's 90th birthday party at Bob's Red Mill Whole Grain Store, 5000 N.E. International Way, Milwaukie. Free birthday cake, and free products to the first 500 attendees, live music and a chance to meet Bob. It's all free. Feb. 16 (10 p.m.) — Lewis & Clark College presents "Once Upon a Weekend," where students produce 10-minute plays onstage. Six plays will be chosen based on one theme. The students have seven days to write, one day to cast and two hours to rehearse before the grand finale. The plays are presented in the Fir Acres Theatre Black Box on campus, 0615 S.W. Palatine Hill Road, Portland. Feb. 17 (1 to 3 p.m.) — Attend Fire-Up Your Nutrition workshop hosted by Life Changing Dinners at Muscles in Motion, 17437 Boones Ferry Road, suite 300, Lake Oswego. Cost is $35. Register by caling 503-699-6948. Feb. 17 (2 p.m.) — Music in the Woods Spring Festival Season presents flutist Adam Eccleston in concert in Dunn Community Center, 17520 Mesnard St. on the Mary's Woods campus in Lake Oswego. Tickets are $30 for adults, $10 for students online at musicinthewoods.org or $35 for adults at the door. Reception with musicians follows the concert. Free valet parking available. Feb. 17 (3 p.m.) — Willamette Falls Symphony presents its winter concert at Oregon City United Methodist Church, 18995 S. South End Road, Oregon City. Tickets are available at the door, payable by cash or check only. Adults are admitted for $15, seniors and students $10 and children 12 and under are admitted free of charge with adult or senior. For more information visit willamettefallssymphony.org or call 503-957-6161. 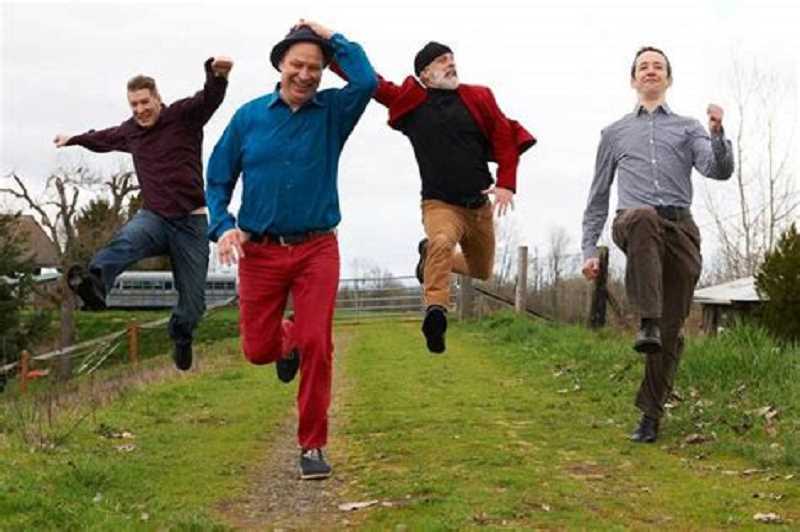 Feb. 18 (7 p.m.) — Hear a special President's Day performance by 3 Leg Torso with special guests Tony Starlight and Ralph Huntley as the Music Monday concert series at Lake Theater and Cafe, 106 N. State St. Lake Oswego. Each member of the band will loosely represent a U.S. president of their choosing through light musical theater and bust-your-William H. Taft-belly stage banter. Tickets are $20 each online at laketheatercafe.com-seatengine.com or call 503-387-3236.